A new exhibit is now on display at the University of Houston Music Library. 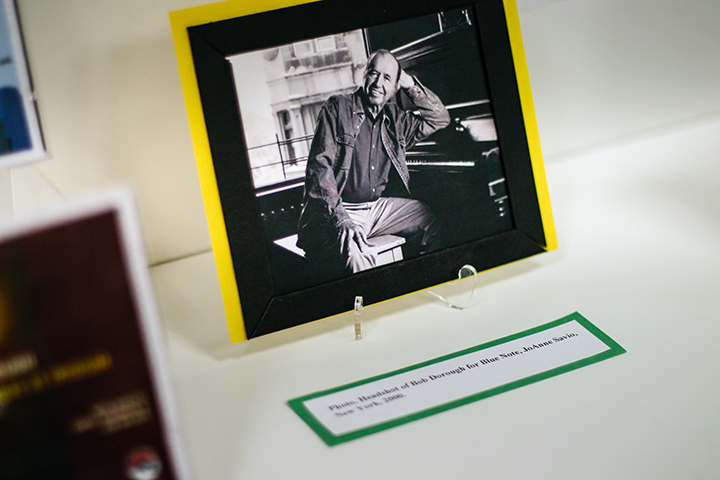 A new exhibit featuring the work of Bob Dorough is now on display at the UH Music Library. The exhibit features the work of jazz artist Bob Dorough (1923 – 2018), one of the creators of Schoolhouse Rock! Materials on display comprise photographs, books, sheet music, CDs, and Schoolhouse Rock! artwork. The items were generously loaned for the exhibit by Dorough’s daughter, Aralee Dorough, affiliate artist in flute at the University of Houston Moores School of Music and principal flutist with the Houston Symphony Orchestra. Visitors can view the exhibit at the Music Library, located on the second floor of the Moores School of Music.